The Spatial Information Design Lab is now the Center for Spatial Research at Columbia University. 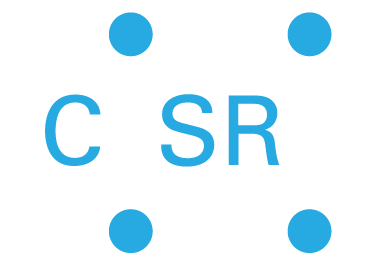 Visit our new site at c4sr.columbia.edu to find out about current projects and upcoming events. This site is an archive of work completed up to 2014. This website is an archive of SIDL work from 2004-2014. We have expanded into the Center for Spatial Research which includes our work from 2015 forward. Local governments have more than one way of enforcing law and order and providing for public safety. Incarcerating individuals convicted of crimes is of course the most familiar form of criminal justice. But alternatives do exist. One of the largest alternative-to-incarceration programs in the country is New York City’s Department of Probation (DOP), which provides services and investigations for more than 30,000 adults and 15,000 juveniles per year, and supervises approximately 24,000 adults and 2,000 juveniles on any given day. Until recently, this large population of New Yorkers — who might be turnstile jumpers, first-time offenders, or otherwise considered to be good candidates for non-incarcerated supervision — faced long commutes to DOP waiting rooms in central courthouses, where they would sit and wait, often for hours, in uninviting spaces. In many cases, the system was doing more harm than good.